The car has got a new gasoline engine and improved multimedia. The motor compartment is replenished with a 1.6-liter turbo engine, which sells 200 "horses". The unit can function together with a 6-stage MCP, or with automatic transmission. The model with a brand new power unit can take the first 100 km per hour in 7.7 seconds, and the maximum speed it will give 235 km/h. The company also told about the claimed fuel consumption of the car - 6.5-6.3 liters per 100 km (mixed cycle). 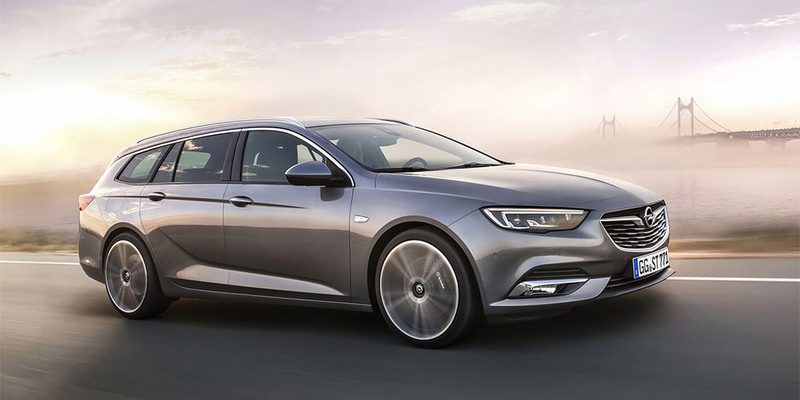 In addition to the new engine, the Insignia has an improved IRC Multimedia and Multimedia Navi Pro. The top version of the car will please the customers with a projection display. Such Insignia is estimated in Germany at least 35,195 euros.